Lucas Glover won this year's U.S. Open … and promptly switched to the Victory Red irons afterward. Stewart Cink won this year's British Open … and is in the process of doing the same thing. You don't have to be a major champion to reap the benefits of these clubs, though. 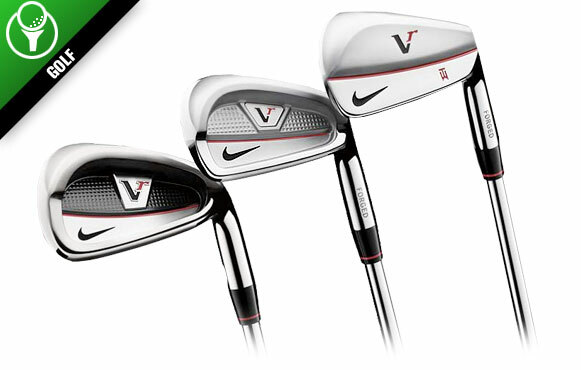 Nike is offering customers the ability to mix and match between blades, split cavity and full cavity to make up an entire set, which means average-to-low handicappers can retain the feel of their more lofted clubs while going with something more forgiving on the longer irons. Hey, if they're good enough for a pair of major winners, they're good enough for you, right?